I have always been fascinated with Emotional Intelligence. What do you think? I would love to hear your thoughts. 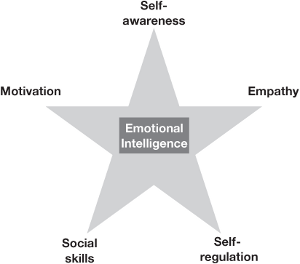 Emotional intelligence is a huge driver of success. You’re a good judge of character. This entry was posted in Uncategorized and tagged appreciate what you have, can say no, curiosity, difficult to offend, embrace change, Emotional Intelligence, Emotional IQ, generous, giver, judge of character, let go of mistakes, self awareness, stop negative self-talk, success. Bookmark the permalink. That is just one item that sprang into my mind but anyone who knows me ,my mind was sparked into so many directions until i cried halt. Donna, you were an amazing teacher and made such a loving difference in your students then and I am sure continuing even today! Love!